The Lemon Tree Beauty Salon is located in Upland Drive, near Derriford. There has been a beauty salon here for over twenty years, covering North Plymouth (Crown Hill, Derriford, Glenholt, Roborough, Southway, Tamerton Foliot and Woolwell). 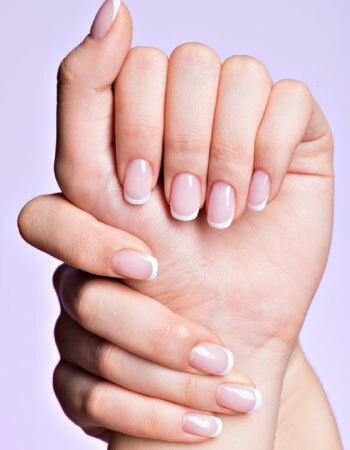 Although well-known as a tanning and nails salon, the Lemon Tree offers a full range of beauty treatments from top to toe in relaxed surroundings with Special Offers every month. Clinically proven anti-wrinkle, radiance and resurfacing facials. 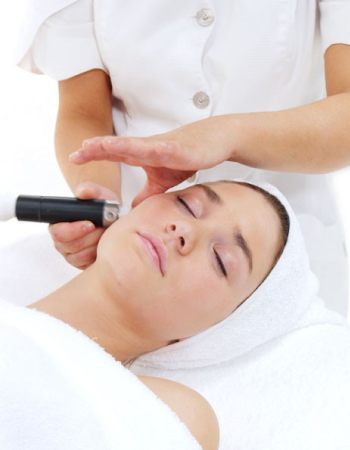 A non invasive facelift using microcurrent facial toning therapy. Takes years off your complexion by gently exfoliating the outer layers of skin. 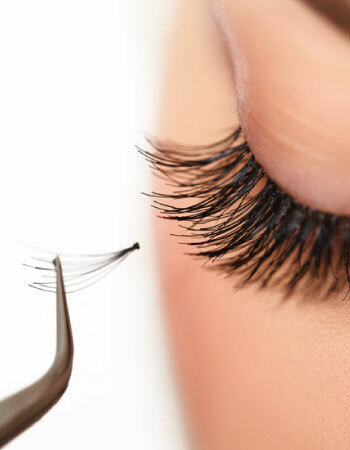 Stunning set of lashes that feel light and comfortable. With a tan to suit every skin type, skin tone and lifestyle, we are truly the experts in creating that perfect tan. 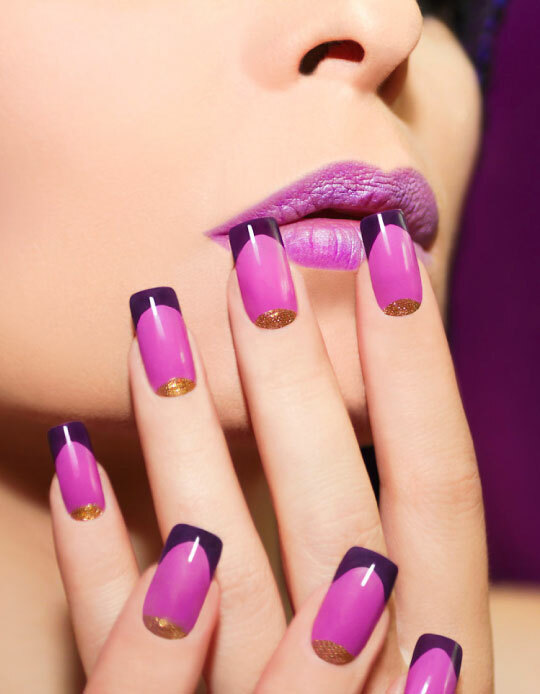 Whatever nail shape, style or length, we can give you beautiful fingers & toes! 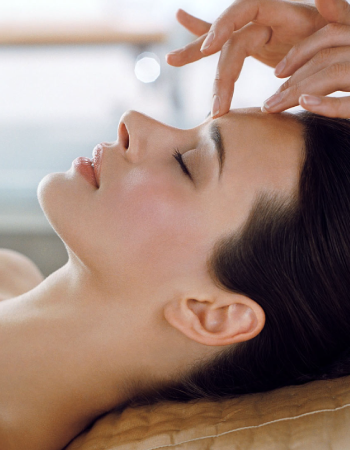 We want you to feel relaxed and special, that's why our treatment rooms have been designed to be calming and soothing. Our team are professional and friendly and always on hand for any questions you may have. Including Elemis Facials, Cystal Clear Microdermabrasion, body treatments along with aesthetic enhancing treatments such as brows and lashes & Shellac nails. We've got heaps of parking space, so no need to stress, you can stay with us as long as you like. It's time to pamper yourself. Get ready for that night out, for that weekend, for that special occasion, for that holiday or…just because.